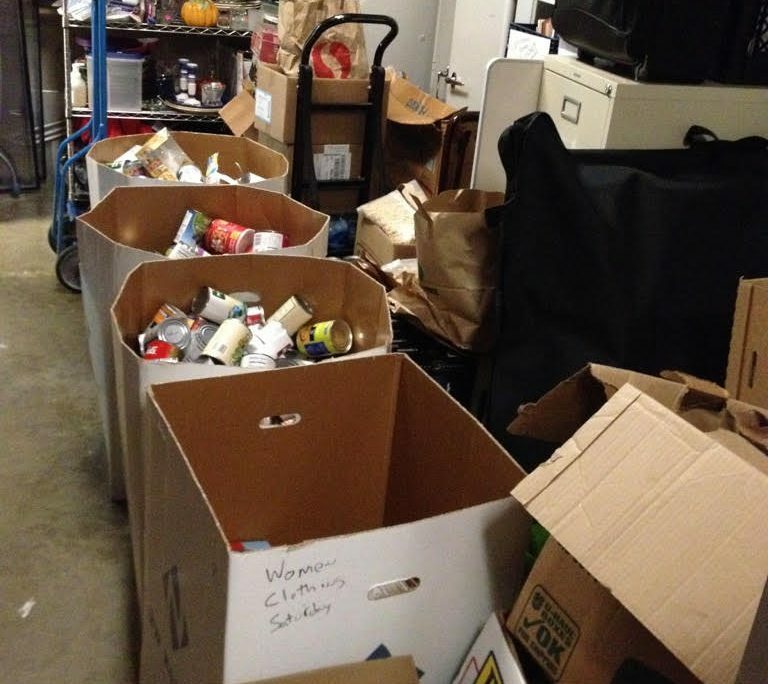 Our generous partners filled our food pantry! 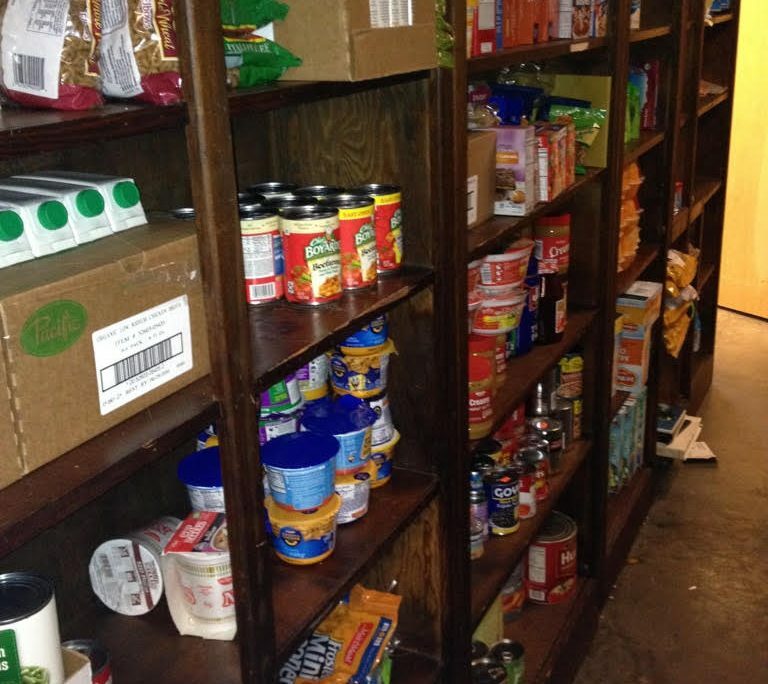 Our pantry has food once more thanks to two generous partners! Thank you to the Rose City Riveters for selecting Impact NW for their Match Day Drive. The Riveters donated so much healthy, easy to eat food! We also received our yearly infusion of food from Food Wars. A big thank you to Food Wars for 9 years of continued support. Food insecurity is real problem for families in Portland. 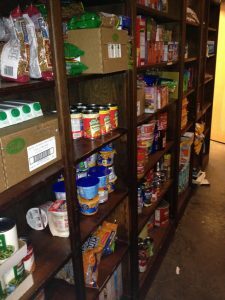 If you or your group, company, or organization would like to host a food drive or sponsor our emergency food pantry, please contact Nicole Howe, Community Involvement Manager, at nhowe@impactnw.org or call (503) 294-7415. Our food pantries are now stocked with plentiful, healthy food–thank you! 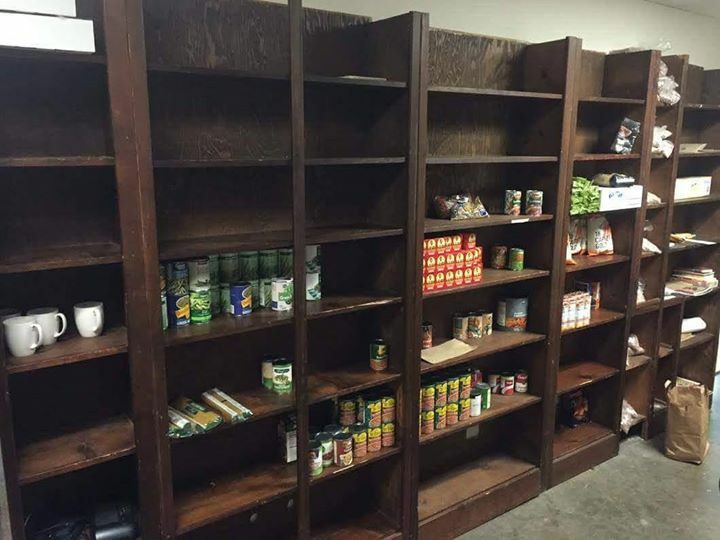 Before, our pantries were almost empty!